Lawns. 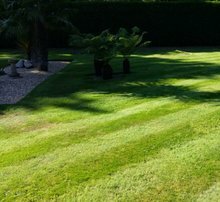 Working in the golf course industry for 11 years has taught me how to maintain grass to a high standard and our business will offer an annual programme to look after your lawn and continually improve it. 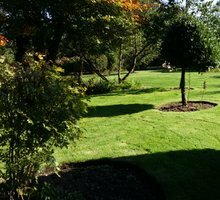 We also offer all the lawn maintenance jobs individually so if you just require your lawn being cut or some aeration that’s fine.